GoPro has revealed 3 new cams- the Hero 5, Hero 5 Session, and Hero Session. Businessinsider.com says they start at $399 for the 5. They also showed a foldable drone called Karma. The Drone is $799, but can be bundled with the cams…with the Hero 5 Session the combo is $999, and it’s $1099 for the Hero 5 Black and the Karma. It has a gimbal to stabilize footage you shoot. Parking in cities can be infuriating. Now, Google’s Waze throws you a lifeline, as they’ve partnered with Inrix to bring additional parking lot data to the Waze app. According to 9to5google.com, the beefed up parking adding parking lot data to the already available street parking data is available on both the Android and iOS Waze apps. We reported a rumor last week about Google’s Pixel smartphone event in early October. Now it’s official. Engadget.com reports that the invites are out and the event is October 4th. 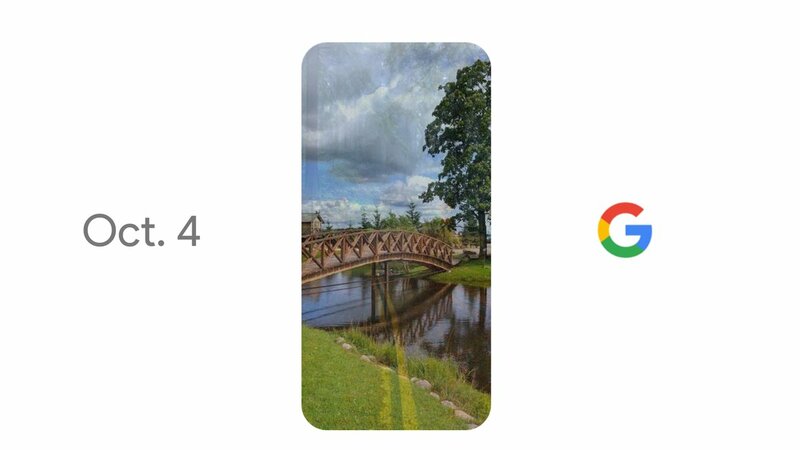 Google may show 2 new Pixel branded phones, a 4K Chromecast, and a new Daydream VR headset. GM has announced pricing for it’s all electric Bolt, due out the end of the year. Reuters.com says it will start at $37,495. This should bring it under the ‘magic’ $30,000 level with the Federal tax break of $7500. It’s supposed to go 238 miles fully charged. Also, the General has just pledged that it would move all its facilities to 100% renewable energy by 2050…that’s over 350 facilities in 59 countries! Walmart, Unilever, and Apple are also moving to all-renewable facilities.